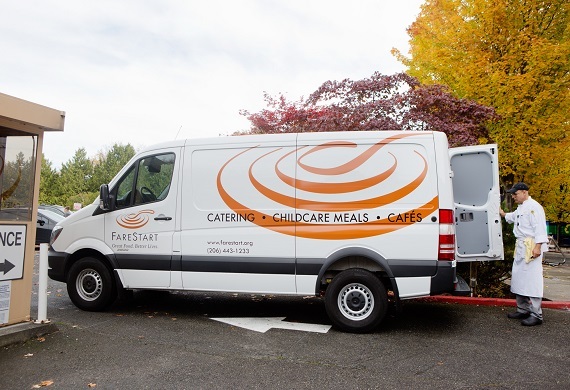 "I've never been disappointed with Farestart. Their food is always fresh and delicious. Portion size is perfect and the menu has something everyone will enjoy. It's a great place to eat with a group of co-workers or friends. I find the quality and creativity far outweigh the prices." 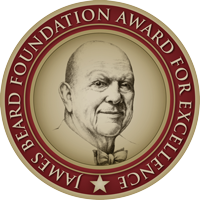 "What a wonderful mission and great for us that the food + service is awesome." "Our guests and us enjoyed greatly every one of the 4 dishes prepared under the direction of Chef Kaspar, in presentation and taste. We also liked to see the open kitchen with the students working nonstop and knowing that eventually most of them will be ready to start working professionally in the culinary arts." 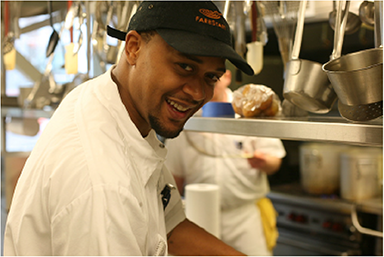 90% of FareStart adult graduates are employed within 90 days of finishing our program. Because people love our food, income from our restaurants, cafés and catering services cover 50% of our program costs.